Wikileaks source Bradley Manning has apologized for his actions, and the damage they caused to the US, in unsworn testimony at his sentencing hearing, according to the Associated Press. “I’m sorry that my actions hurt people. I’m sorry that it hurt the United States,” he said. 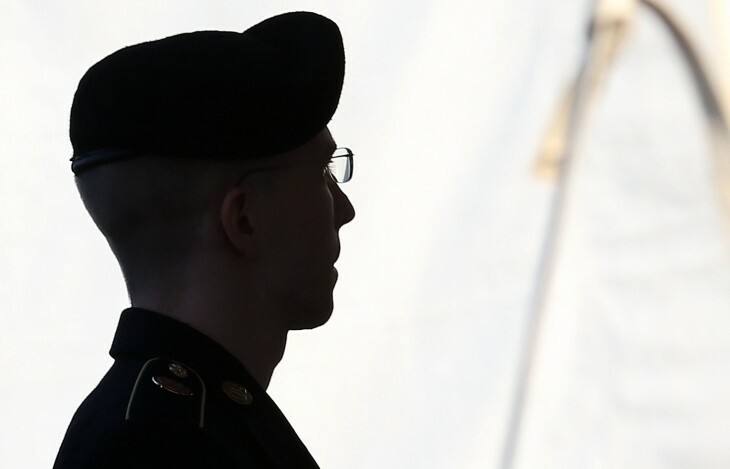 Manning was convicted of six counts of espionage and other crimes in late July, but he was acquitted of the most serious charge of aiding the enemy.